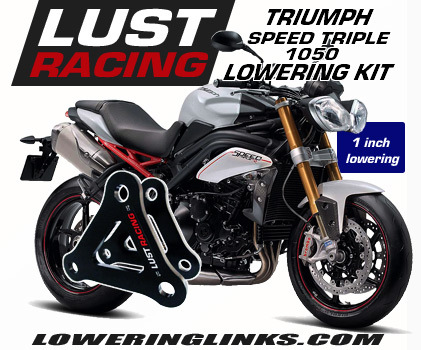 Triumph Tiger 1050 Lowering links for year model 2007 to 2012. 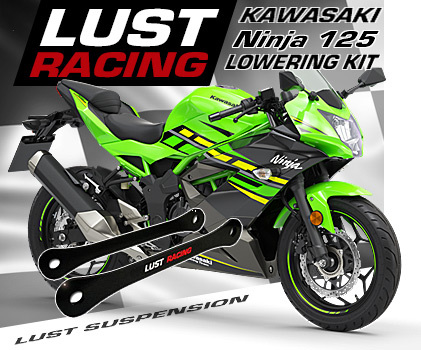 1″ inch lowering kit for Triumph Tiger 1050, lowers the rear suspension and the seat height. Excellent modification for shorter rider who like to reach the ground with both feet. Triumph Tiger 1050 Lowering kit for year models 2007 to 2012. 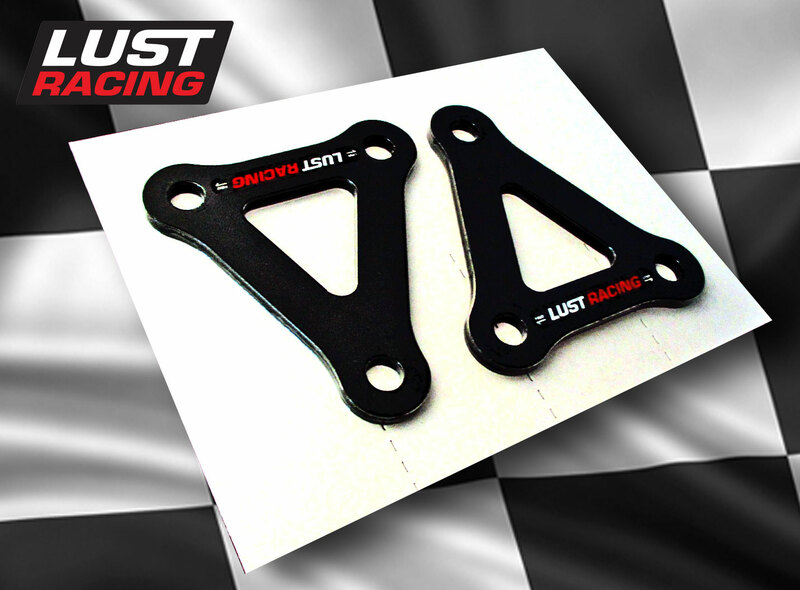 This lowering kit lowers the rear suspension on the Triumph Tiger 1050 by replacing the suspension linkage brackets with new lowering brackets. As a result the seat height is lowered. 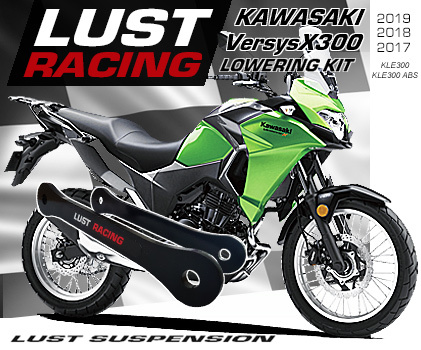 This kit lowers the Triumph Tiger 1050 by 1″ inch (we have also a 1.57″ inch lowering kit elsewere in the shop, see separate listing). *Free shipping offer valid only in combination with purchase, please see our terms of sales and retrun policy.